Responsive design is a popular topic in the web design world at the moment and the importance of having a responsive website has dramatically increased in importance this year. You may be surprised to hear what percentage of users are accessing your website on mobile devices but this is a trend that is only going to grow. WordPress were an early adopter of the “mobile first” approach and have been working that way with theme development for some time. So if your website is already built on WordPress and you are using a recent, modern theme your site is probably already “mobile friendly”. Without getting too technical a theme means a collection of files and images which give your website style, colour and images. But why is a mobile friendly website important? Well a user could really struggle to view an older website on a mobile device which will probably lead to them leaving to view a more viewable website and may never return to yours. Also Google have started to rank down sites that are not mobile friendly, this means that unless you are using a mobile friendly theme your website will appear lower in search results than more modern mobile friendly websites. To clarify, mobile friendly means that your website can be viewed on mobile devices which include tablets and mobile phones. If your target audience will probably be using mobile devices to view websites then this will be an issue for you. You can find out really easily by submitting your website for a free review to Google, just follow this link to Google’s mobile friendly test and submit your websites address. It’s always a good idea to update your website both with content and design, all time spent on your site is time well spent. If you can login and edit your own page content your already a step ahead. If you are thinking of upgrading your website and would like some input just get in touch by calling 07732 614914 or use our contact page to get in touch with your questions. 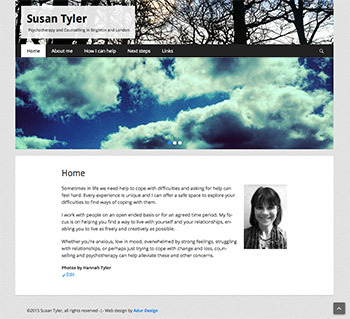 A new WordPress website has been launched for Susan Tyler Therapy, this custom, bespoke WordPress website was designed and built from scratch and launched on time and budget. The resulting mobile friendly, clean and clear website that promotes Susan’s work in London and Brighton. We are always happy to discuss how Adur Design can help with your website project, if you have a question about this project or have ideas for your new website cal 07732 614914 or use our contact page. 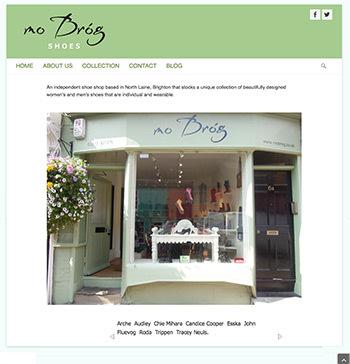 Adur Design has just completed a mobile friendly WordPress upgrade for Brighton based retailer Mo Brog. This WordPress website project added a new, custom styled theme to the existing WordPress website to bring in Mo Brog’s styling and allow the site to become mobile friendly for customers to browse the website on multiple devices. This website project was completed to schedule and budget which included routine maintenance to bring the WordPress website up to date with the latest coding. Mobile friendly website’s make sure that your mobile device visitor browse your website and stay around to view your content. If you would like your WordPress website upgraded to become mobile friendly feel free to call us on 07732 614914 or use our contact page to get in touch with us. Another day, another WordPress web design project and I’ve been looking at the latest WordPress themes. One major consideration is responsive web design as it is a must for multi-device access requirements. Our new client wants the new website’s users to be able to view their new WordPress website on a number of ways including tablet and mobile devices. Responsive design is a must have now and if your website isn’t mobile and tablet friendly we recommend that you look at this to keep your users engaged. This will help your user experience and ensure that your audience keeps coming back! The All Things Design website re-design has just been completed and launched. The brief was to refresh the style, look and feel of this WordPress website and bring in recent architectural design project work that ATD have recently completed. The new home page is clean and clear featuring “before and after” images to display the design changes that ATD have bought to their client’s properties. This WordPress design refresh was carried out with the minimum of fuss and included routine WordPress maintenance as part of the website project. If you would like to find out more or want to carry out a web design refresh just get in touch as we’re happy to help! 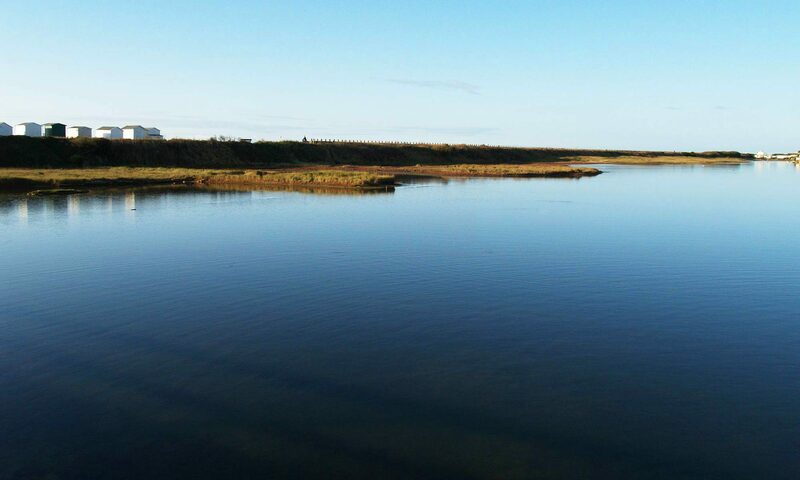 The latest Adur Design website design and development project has just launched for Lisa’s Yoga. This website show cases Lisa McRory’s unique yoga practice with a clean and clear responsive WordPress website. Lisa’s Yoga features an events calendar for users to see the latest yoga classes and workshops and also features a blog as a latest news feature. This new website is built on the very flexible WordPress platform to allow further expansion with website features in the future as required. Visit Lisa’s Yoga and our web portfolio for more completed WordPress web design and development projects. I’ve been working on some new WordPress themes recently for freelance work proof of concept. This has given me the chance to work in some UI (user interface) design concepts that have inspired me.